The vendor name “HP” will be replaced by “Hewlett Packard Enterprise” & “HP Inc.” by 1st of November as per their announcement. How does this impact your webstore? Firstly the HP brand will be replaced with “Hewlett Packard Enterprise” & “HP Inc.” as per the info we receive from the price lists. You'll see these 2 brands pop up in the webstore. If you have any brand specific pricings, or homepage product selections based on HP then you'll need to review those after the new brand introduction. If you use any feeds from the webstore then the new brands will also be sent into the feeds. If you are a premier dealer of HP, you may need to review your customized work including updates to your T&C's, About us etc. 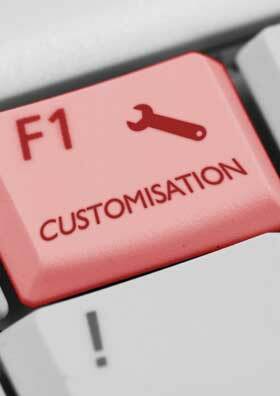 On our last post, we shared with you that we are more than happy to handle your requests for “custom developments”. Your responses were great and thank you for that! We’d like to let you know that we also allow customisations of graphic elements; a custom stock icon, your own favicon, a new logo, etc. Most of the time it’s a simple image update for us which we can do free of charge. Let us know what you require and we’ll let you know if there’s any cost involved. 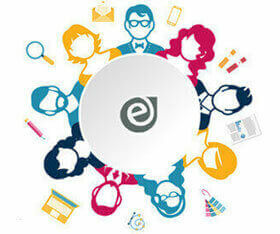 Those who want can contact us with your requirements and we’ll talk everything through with you and our team. 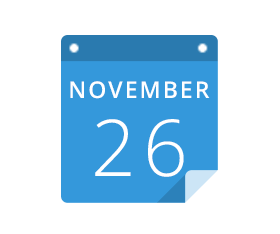 On November 26th from 3.00 pm to 5.00 pm at our offices.